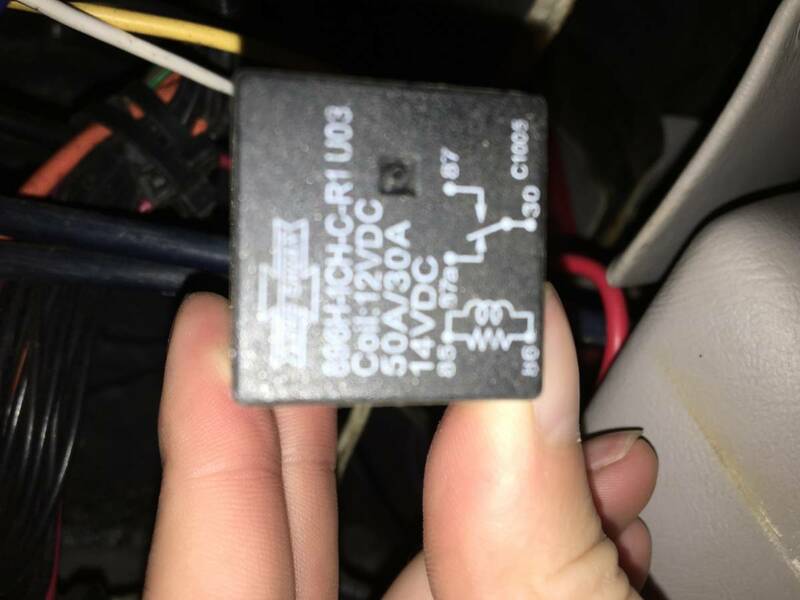 I’m trying to figure out what this ACC rocker switch on the right side of my dash is used for. I followed the yellow wire to the connection pictured below if that tells anybody anything. Not sure if this would be factory or added by a previous owner. Any ideas? ps: I have tower lights, but this switch isn’t turning them on. That being said, none of the switches do. Does your radio work? 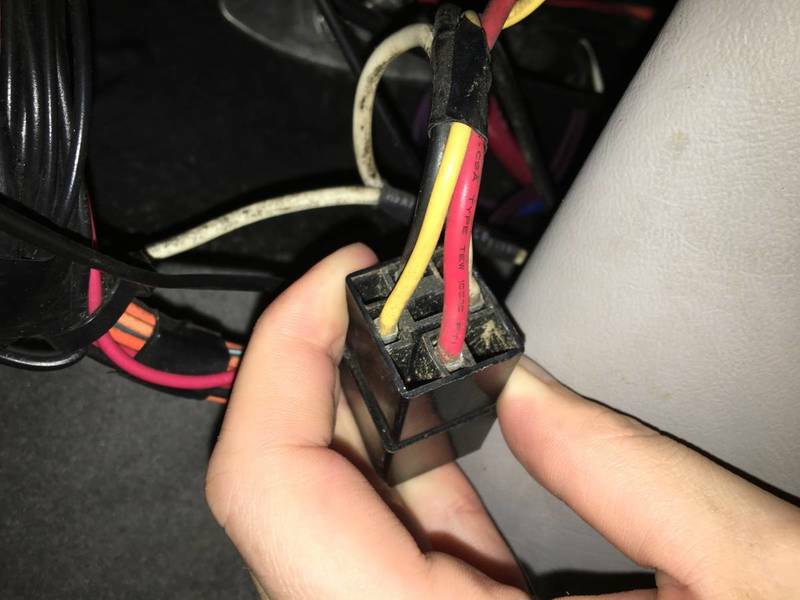 Pretty sure that the only thing wired to that switch in my inlaws boat is the head unit in the armrest. Yes, but I’ve replaced and moved the head unit to a new location under the dash. The shower switch is under the starboard sun deck compartment, so I assume it has nothing to do with that? 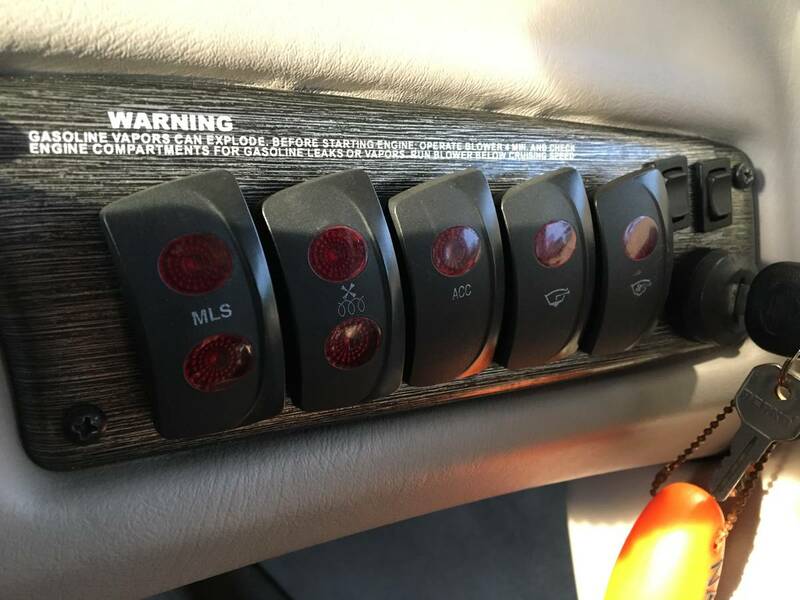 I have an accessory rocker switch on mine as well that doesn't do anything. Mine was factory installed. I always assumed it was for some option that wasn't on my boat, like heater, ballast, shower, etc.... Never really bothered me because everything works. The square block is a relay rated at 30 amps. Follow the output (white) wire and see where it goes. My guess is that it was used for an audio amp.